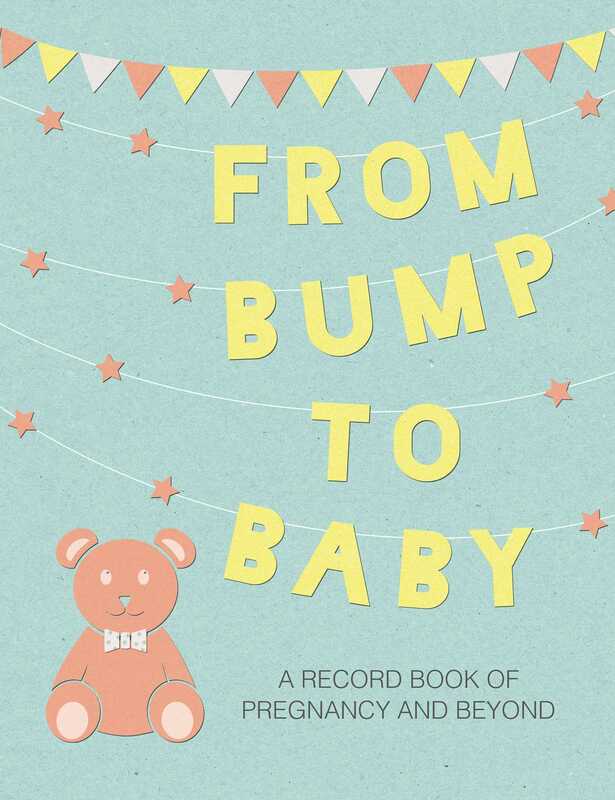 A beautiful journal to use throughout pregnancy and in those all-important first weeks after the birth of your baby. In this invaluable journal you can track your unborn baby’s development week by week, discover some helpful pregnancy tips, and record how you are feeling at each stage. Stay on top of your medical care with note pages for your midwife appointments and prenatal classes—and there's space to include those precious scan photos, as well as a handy storage pocket for important documents. In later pregnancy, using the journal will help to focus your mind as you make important decisions, such as choosing a name for your baby and writing a birth plan—and there are useful checklists to ensure that you’ve bought everything you need. Elated but exhausted after the birth, everything can become a bit of a foggy haze, which is why there is a special section at the end to help you with everyday care as well as record your newborn baby’s first precious weeks.